If you’re anything like us and love to look at beautiful Christmas lights around town, we’ve got you covered. With help from Kiss FM and The City of El Paso, we’ve compiled a list with some of our favorites. This light show is absolutely amazing. 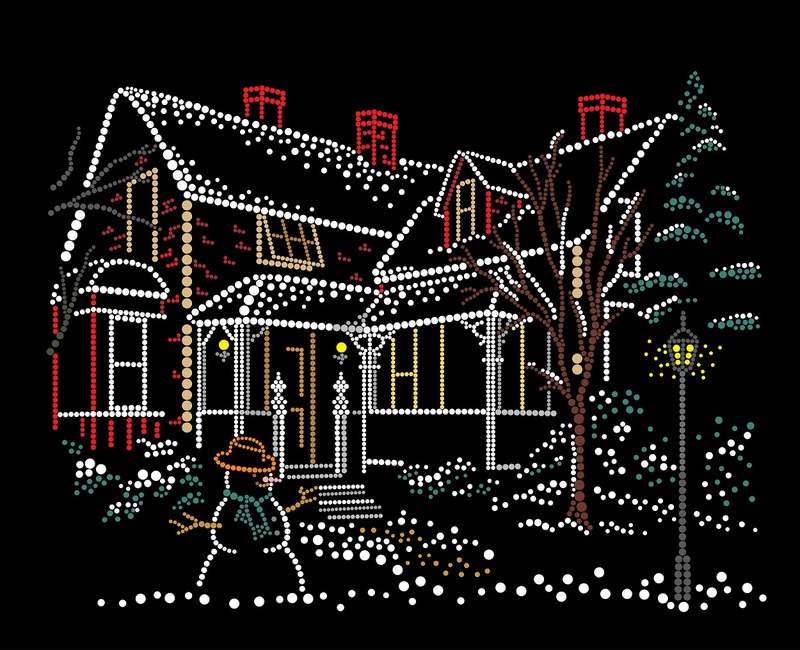 Fred Loya puts on an annual light show featuring over 450,000 lights all synchronized to Christmas music. He offers free hot chocolate and cookies after every show and even invites you to take photos with Santa and his elves. Be sure not to miss this one this year. Every Friday, Saturday, and Sunday evening at 6, 7, and 8pm. Also, Christmas night 6, 7, and 8pm. This neighborhood-wide Christmas lights display is sure to impress. Residents each participate by elaborately lighting up their houses each year for a beautiful drive through the neighborhood. Stop by to participate in the 3rd annual ‘Lights on the Lake’ event on December 9th, at 5pm. Festivities include a Jingle Bell Jog, lighting ceremony, food trucks, music and a showing of A Christmas Story. If you can’t make the event, don’t fret. The lights will be displayed nightly thereafter until early January.